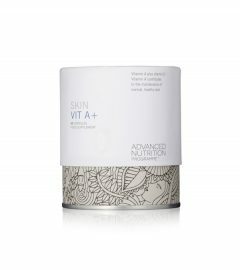 Skin Vit C is a combination of Vitamin C and bioflavonoids which help to brighten the skin, even out skin colour and boost collagen production. This pack contains 60 capsules. 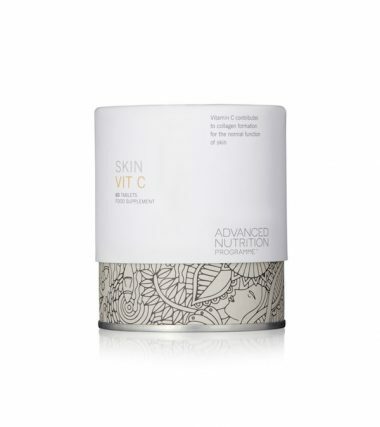 Vitamin C is an essential nutrient for the skin to help it stay protected and boost collagen formation. 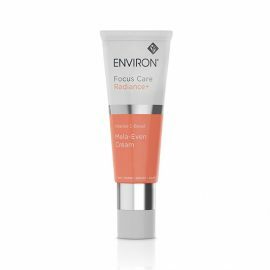 Vitamin C is perfect for pigmented skins, redness in the skin, smokers and ageing skin as Vitamin C is an essential support network for the skin. 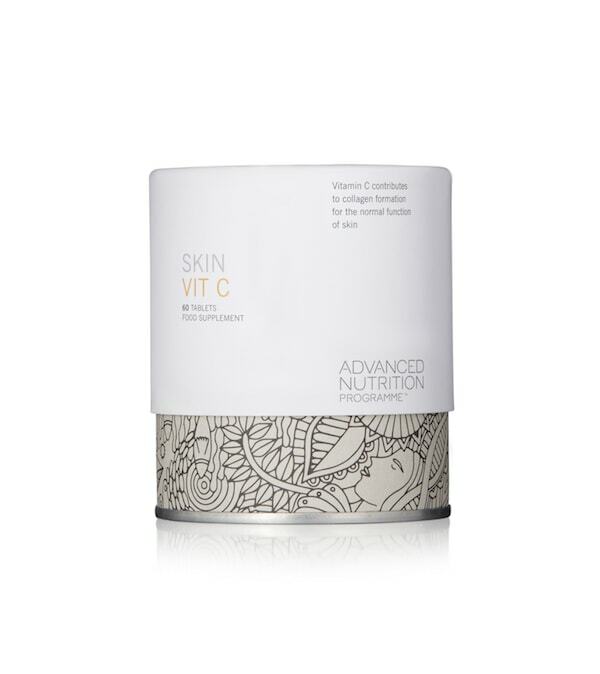 Skin Vit C combines Vitamin C with bio Flavonoids to boost the power and effectiveness of Vitamin C.
Take 1-2 capsules each day with food. If you are under medical supervision please consult a doctor before use. Order are usually despatched within 24 working hours of placing your order Monday to Friday, subject to being in stock and will take approximately 3-5 days to arrive from confirmation of order despatch. We use a range of Royal Mail services to deliver your order which are dependent upon the size and weight of your order. The services we use are Royal Mail 1st & 2nd Class and Royal Mail Signed For. Please note orders can only be accepted and despatched within the UK.